Just what you've been waiting for! Spotless modern 4 bedroom on a dead end. 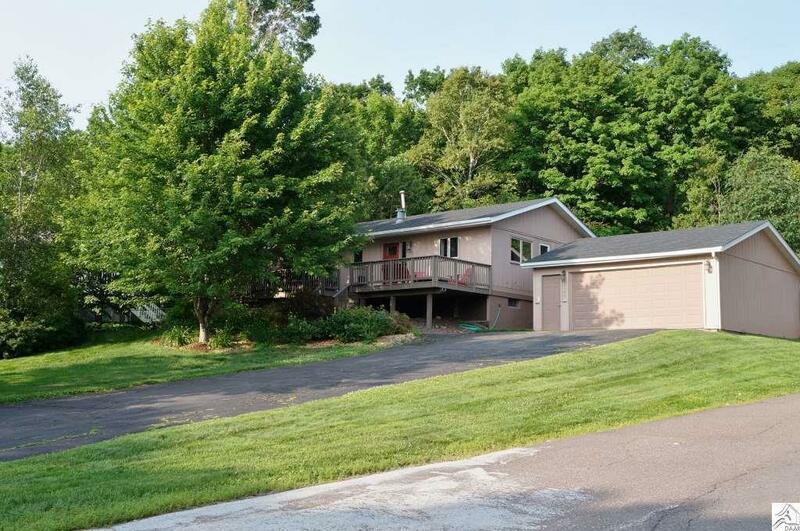 Over 1/2 an acre that connects to COGGS trail and Superior Hiking trails. Home has been meticulously maintained, updated kitchen and baths, patio doors to the back, new roof on both the house and garage, privacy fences on both sides, added insulation and passed an energy audit. New wall AC unit, doors and several windows. High eff. Lennox furnace and H2O. Added shock proofing to outlets, large 22x26 garage, big family room with gas fireplace and over 2000 sg feet! Nothing to do but move in.